A documentary about motor-racer Kim Newcombe, who turned heads in the 70s on a König motorbike he developed and designed himself. He was killed racing in 1973 and posthumously came second in that year’s World 500cc Grand Prix. 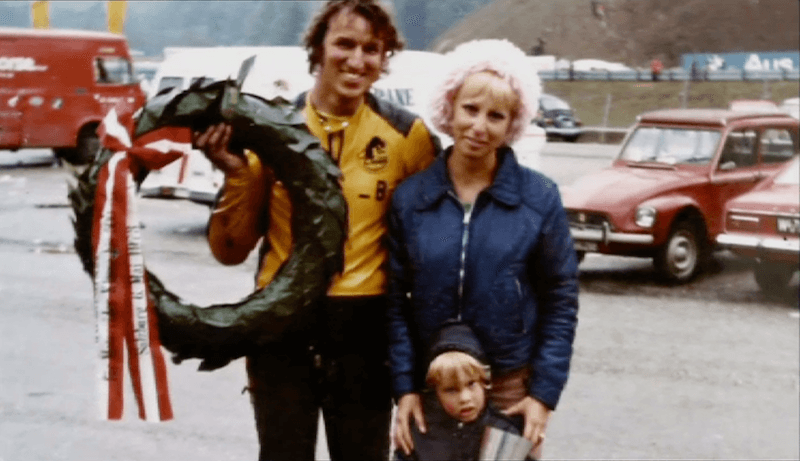 The film mixes interviews and underdog triumph on the track scenes, with Super 8 footage of family life on the circuit, and poignant wife-of-maverick reflections from his widow Janeen. The film documents the couple's grand adventure as they followed the qualifying rounds through central and eastern Europe, giving a behind the scenes look at the sport before it became the massive sponsorship-funded monster it is today. Ultimately their happiness is marred by sorrow in this intensely personal, multi-award winning documentary. Won best documentary at the 2007 Qantas TV Awards and Air NZ Screen Awards for best documentary, directing, and editing.